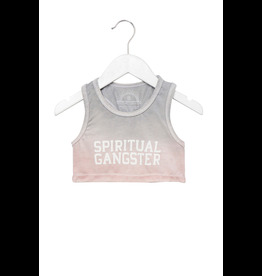 Your teeny yogini will love the Spiritual Gangster Varsity Kids Active Bra, featuring a pink logo graphic and racer back with gold foil Hamsa. 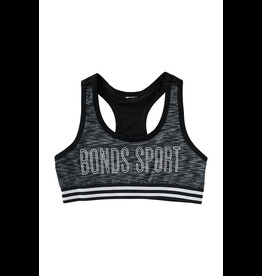 Pair with the SG Varsity Active Leggings for a matching set. 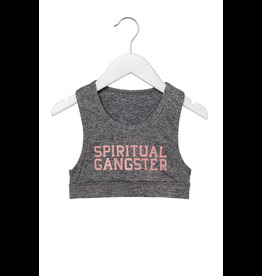 Spiritual Gangster Varsity logo on our softest kids bralette. Ombre colorway. 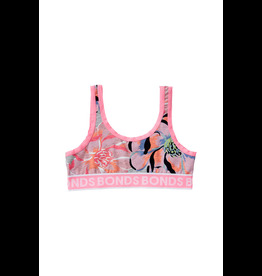 Your teeny yogini will love the Spiritual Gangster Varsity Kids Active Bra, featuring our classic logo graphic and an allover tropical floral print. Pairs perfectly with the SG Varsity Active Leggings. Made from a soft, stretchy Poly/Nylon/Spandex blend. It doesn't get more classic (or comfy!) 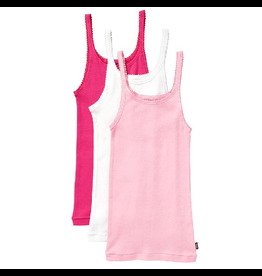 than this Teena Singlet three-pack for girls. Crafted from super soft cotton rib to sit comfortably against her skin, it's great for wearing on its own or layered under her favourite outfits. 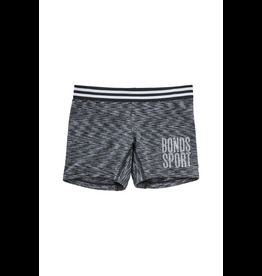 With their longer leg and sporty design our Girls Micro Sport Shorties won't leave your girl short. She won't come a cropper in our Girls Micro Sport Racer Crop. Designed with comfort in mind, moisture-wicking microfibre keeps sporty bodies cool and dry.